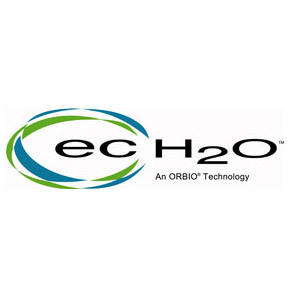 ec-H2O technology electrically converts water into an innovative cleaning solution that cleans effectively, saves money, improves safety, and reduces environmental impact when compared to daily cleaning floor chemicals and methods. 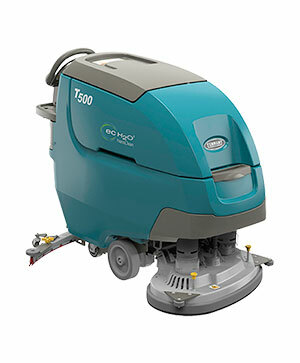 Cleans Effectively - Real-world testing by customers and a third party has shown that scrubbing with ec-H2O technology effectively removes dirt. And ec-H2O leaves no chemical residue, so your floors retain that polished look with simplified ongoing floor maintenance. 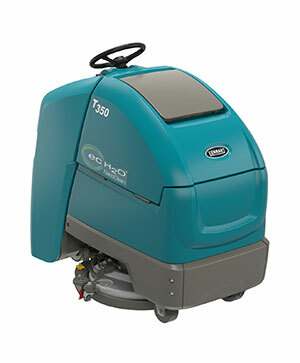 Saves Money - Using ec-H2O technology can deliver cost savings and productivity gains by reducing training, purchasing, storing, handling, and mixing tasks and costs associated with floor cleaning chemicals. Increases Safety - NFSI certifies that ec-H2O technology significantly improves floor traction, which can reduce slip-and-fall accidents. 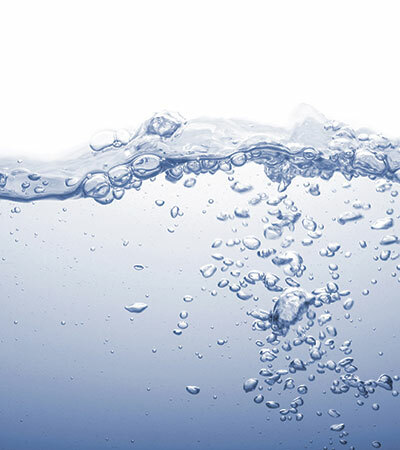 NSF registration means that ec-H2O is safe to use even in food and beverage handling environments. 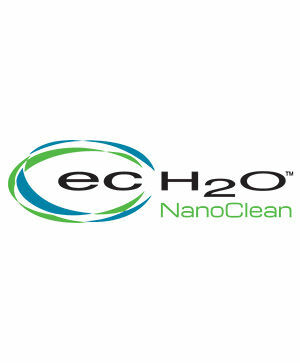 Reduces Environmental Impact - ec-H2O technology significantly reduces the environmental impact of cleaning operations in seven key categories, according to a third-party study by EcoForm. 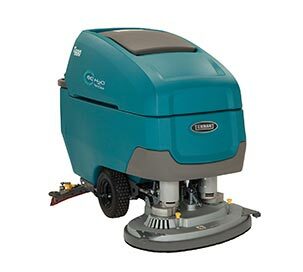 Scrubber-dryers equipped with ec-H2O technology can scrub up to three times longer with a single tank of water and use up to 70% less water than conventional floor scrubbing methods.